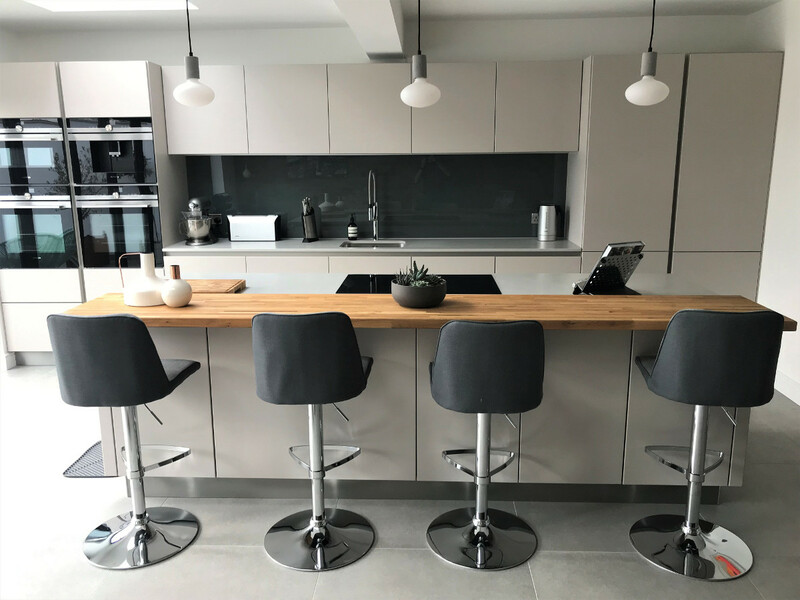 Thank you to Fahd Gondal for taking these superb photos of his completed Next125 kitchen from earlier this year. 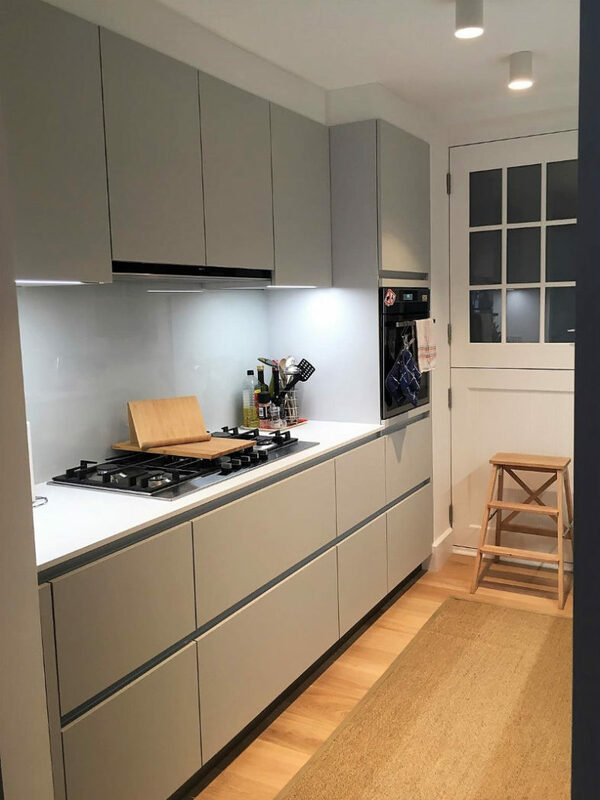 The range is Next125 with the colour in Lava black in glass matt finish. 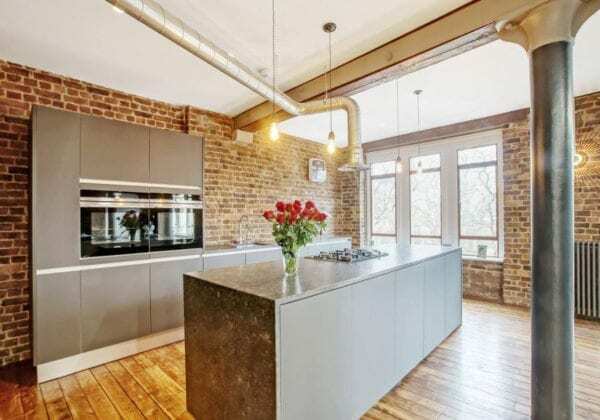 The open brickwork makes for an unusual and dramatic backdrop to the kitchen. Thanks ever so much for all your help and patience.